UPDATED: Fri., March 30, 2018, 7:44 p.m.
Walmart would not comment on what it called “rumors and speculation.” Humana did not immediately return calls from the Associated Press. Late last year, CVS announced a $69 billion bid to buy the health insurer Aetna. Another insurer, Cigna, agreed to pay $52 billion for pharmacy benefit manager Express Scripts Holding Corp. earlier this month. Humana and the nation’s biggest health insurance company, UnitedHealth Group Inc., also are working on deals that will give them a bigger hand in delivering or monitoring care. 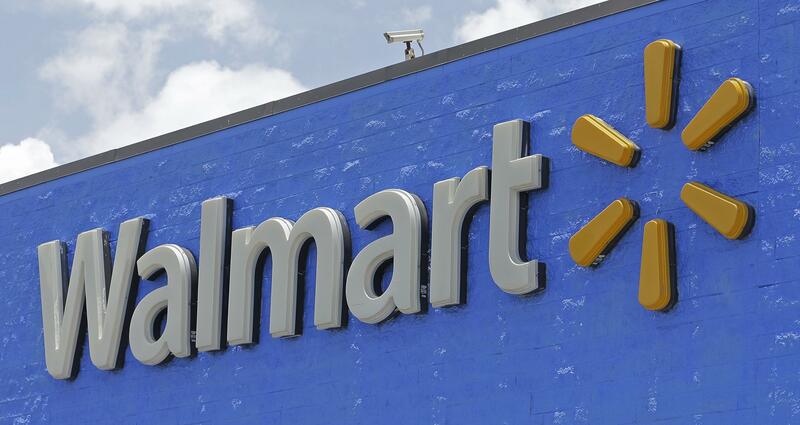 Walmart, the world’s largest retailer, runs about 4,700 pharmacies nationwide. It also has added health clinics to some of its stores. Humana provides Medicare Advantage coverage for more than 3.3 million people. Those plans are privately run versions of the government’s Medicare program. Enrollment in that coverage has been growing for years, and that’s expected to continue as baby boomers age and become eligible. Published: March 30, 2018, 8:30 a.m. Updated: March 30, 2018, 7:44 p.m.